Call All City Construction and Remodeling to design your next home improvement project and you will receive a professional and time-tested experience. Call (310) 504-2231 and have a remodeling designer meet with you to discuss your vision for your new bathroom, kitchen, or backyard, whatever your contracting needs. Measurements will be taken and a detailed assessment of cost and time will be submitted to you promptly. Your All City Construction and Remodeling construction design specialist will be accessible to answer any questions you have along the way. Call All City Construction and Remodeling for a quick, free, no obligation quote. Once entrusted to devise your remodeling plan, All City Construction and Remodeling will quickly return to you with a detailed design and written quote. 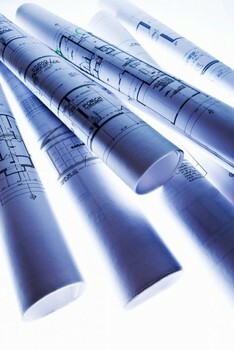 We will meet with you at your convenience to review the design and answer any questions you may have. Your project deserves the professional attention that All City Construction and Remodeling has built a reputation on providing. Your remodeling project will begin in adherence to your schedule and routines and will be wrapped up as quickly and efficiently as possible.